her mother did not lift her head. Her father never lowered his newspaper. garments heaped on the couch. of ceramic doves her father gave her mother. she could slip out the door without notice. another sound a house makes, a noise to ignore? 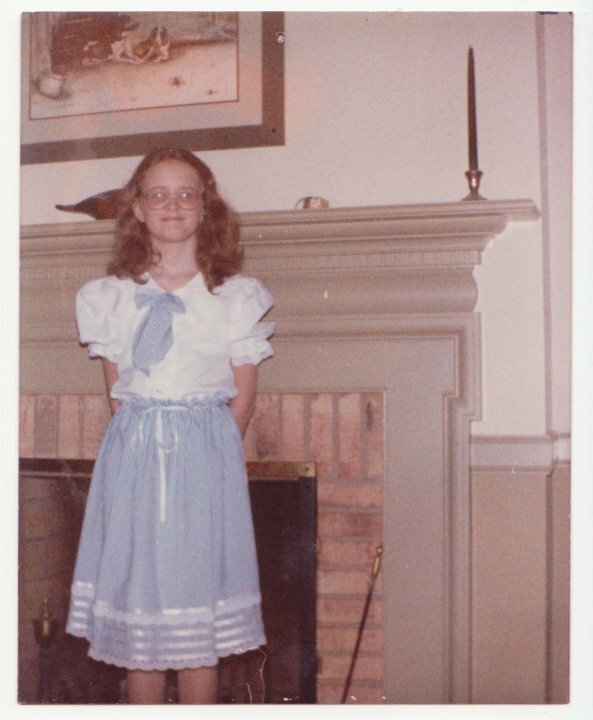 PHOTOGRAPH: The author at age 11 in North Carolina. 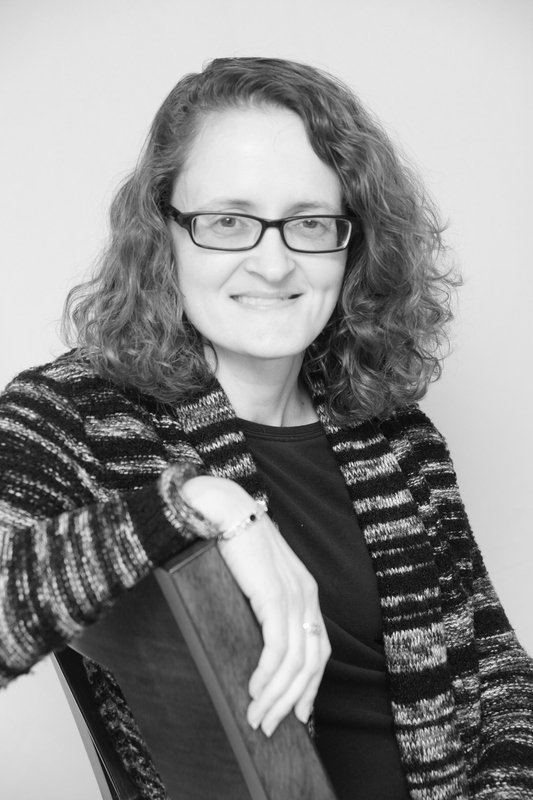 Julie Brooks Barbour is the author of Small Chimes (Aldrich Press, 2014) and two chapbooks: Earth Lust (Finishing Line Press, 2014) and Come To Me and Drink (Finishing Line Press, 2012). Her poems have appeared in Waccamaw, Four Way Review, diode, storySouth, Prime Number Magazine, burntdistrict, The Rumpus, Midwestern Gothic, Blue Lyra Review, and Verse Daily. She is co-editor of the journal Border Crossing and an Associate Poetry Editor at Connotation Press: An Online Artifact. She teaches composition and creative writing at Lake Superior State University. Yes, I see clearly the picture you created. Thank you.